We are especially proud of our expertise in electromechanical products for transmission and distribution, fully oriented in customer needs and providing solutions that fits every market. We have a team with high efficiency, reliability and robustness to withstand the impact of the power line. Safety fuses and expulsion simple 3 Step (O Triple Shot ). 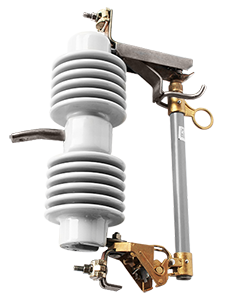 synthetic type suspension insulators and post type manufactured meeting the requirements of international standards, these products provide great advantages vs. other insulating materials, this property of their polymeric insulation. 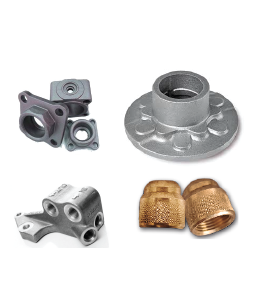 MULTICO has the ability and experience to the manufacture of cast bronze alloy up to 75 kilograms per piece, gray iron and nodular iron up to 180 kilograms per piece thus offering these products of high quality cast at very low prices.